Dual powers clash! long years of stability come to an end when shiny Megagardevoir-ex lays Siege to the mighty gear Palace with a host of greedyforces. The mythical steam pokemon volcanion must Wield the dual powers offire and water to stop them! 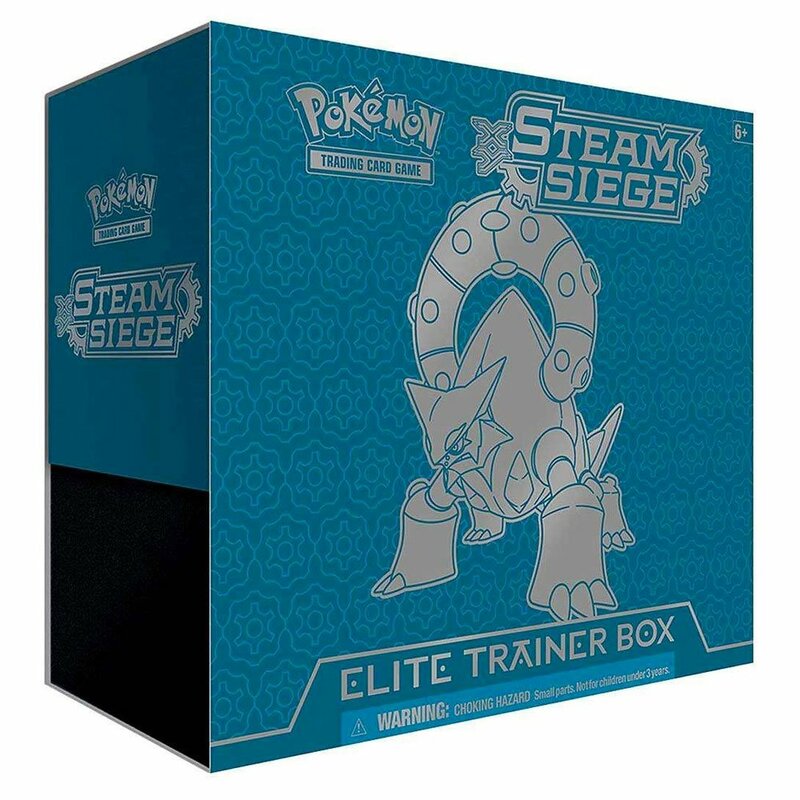 as the battle rages, xerneas break and yveltalbreak face off in the pokemon TCG: xy--steam Siege expansion!.